Is being too big to fail a blessing or a curse? The term ‘too big to fail’ refers to a level of protection attached to some of the biggest financial institutions in the US. If a financial institution is designated ‘too big to fail’ result is plenty of regulation intended to prevent a domino effect in the US without the aid of a taxpayer bailout. With this level of protection also comes high regulatory costs for the institution. The phrase “too big to fail” has become a mainstay since the Great Recession. This headline moniker isn’t an official designation though, but the concept addresses the interconnectedness of banks because if one fails, the risk of others failing skyrockets. The result is plenty of regulation intended to prevent a domino effect in the US without the aid of a taxpayer bailout. Does this really protect those financial institutions that are global or domestic systemically important banks (G-SIBs or D-SIBs, respectively) though? Being a G-SIB or D-SIB has the benefits of lower funding costs if the market believes an institution really is too big to fail, but there are costly disadvantages, like higher capital requirements and more frequent regulation. “The idea is to protect against a collapse of the marketplace,” says Thomas Kimner, head of Global Marketing and Operations at SAS Institute. Being systemically important isn’t a failsafe though because regardless of this designation, a financial institution could still be allowed to fail. The question for a financial institution is whether to bear the regulatory cost and burden or stay underneath that threshold and benefit from less onerous restrictions and capital buffers. Regulations can be complex, and having to pass the CCARs and the Dodd-Frank Act stress tests and meet other requirements can be a heavy burden. “Some companies and banks are looking at rethinking this whole concept of being ‘big’ and growing your portfolio to be this enormous financial institution because the marginal returns become less and less over time,” says Thomas. What regulation and for whom? The Dodd-Frank Act allows institutions to challenge this designation in court, which is exactly what the insurance company MetLife Inc. did. They won the case, but the government has appealed the lower court’s ruling. Whether insurance companies should be regulated similar to banks is questionable. 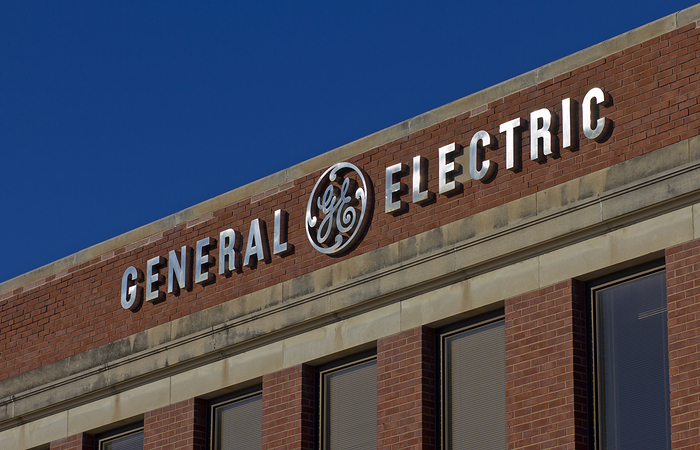 There’s the question of the types of companies that are designated as systemically important. The intention is to protect markets if there’s a run on the banks by ensuring that banks are adequately capitalised if they need to sell their assets. Dodd-Frank also requires that banks have a living will that details the orderly dissolution if a firm starts to fail. There’s also more scrutiny by regulators and auditors when it comes to how banks manage their assets, and the constant stress testing provides clarity about the impact of different scenarios. 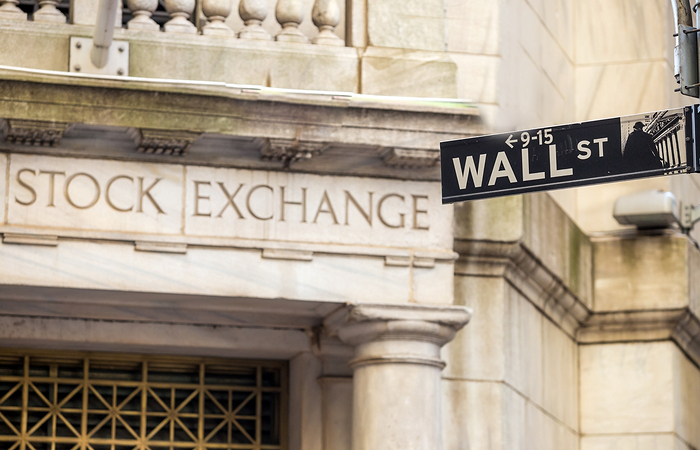 Designating only a select few and having them abide by stricter regulations doesn’t protect markets if a smaller institution were to fail, especially when financial institutions are more connected than ever. “The idea of designated firms or regulating them more regularly misses the fact that a firm you don’t designate fails,” says Hal. In the past, the government intervened to protect the financial system, which is why the Federal Reserve was created in 1913. The Fed was realigned by the Banking Act of 1933 to provide authority as a lender of last resort and able to provide funds to those banks suffering a run from depositors or institutional investors that were demanding their money. The government makes it up as it goes and the trouble is it makes the whole concept of ‘too big to fail’ very unpredictable because you don’t know who’ll get the benefit of it. More changes for banks came in 1988, when the Basel Committee on Banking Supervision published capital requirements for banks that were adopted by the G-10 in 1992. “This means all the banks would agree to enforce a capital ratio requirement so banks would have to have enough capital so they wouldn’t have to be assisted and wouldn’t engage in reckless activity,” says Roy Smith, professor at New York University’s Stern School of Business. Banks have been regulated more rigorously after the last crisis in 2008, when the Fed bailed out different types of financial institutions, starting with Bear Stearns. The Fed guaranteed Bear Stearns’ defaulting mortgage-backed securities portfolio, and the firm was merged into J.P. Morgan. 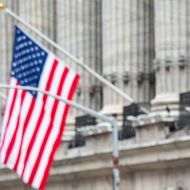 The issue wasn’t so much the size of Bear Stearns, but rather the interconnectedness with institutional investors and other institutions around the globe. Markets can absorb a single bank in isolation from failure, but not a large institution. While Lehman Brothers wasn’t the biggest or most important bank, its failure in 2008 sent forth a panic that started a run on the entire financial system — there was fear that other institutions would fail as well. A few months after Lehman Brothers failed, AIG’s market trading non-bank subsidiary failed and the insurance company received a government bailout. There were other failures as well. 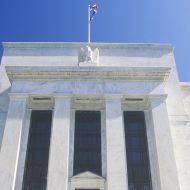 Along with the Fed’s existing tools that included the authority to be a lender of last resort and a strong guarantee system that insured that payments in the banking system could be made, the Troubled Asset Relief Program (TARP) was established to purchase distressed assets from financial institutions. Today, suggestions that the Fed needs to be stronger to deal with any contagion in the future would be considered an attempt to bailout Wall Street. While another banking crisis might not be imminent, there are other events that could result in a run on the banks, like political risk, terrorism, a foreign policy issue, bad lending or plain old irrational behaviour. “Now we have a condition that ‘too big to fail’ is an amorphous concept, yet we still have to preserve the financial system because without it, we don’t have an economic system,” says Roy. The increased regulation that comes with this designation gives a perception that banks are safer today than they’ve ever been. They’re more capitalized and less leveraged. Banks have to manage themselves in a very constrained way. The more constricted banks are, the less they can lend and contribute to economic growth. This is an attempt to prevent a future taxpayer bailout at all costs, but a banking failure and subsequent financial crisis of a similar magnitude would be very detrimental to the US economy unless the government does intervene.